Kirke Karja Quartet will perform at a showcase festival jazzahead! taking place in Bremen, Germany on April 6–22 2018. The group will play on April the 20th at European Jazz Meeting showcase. 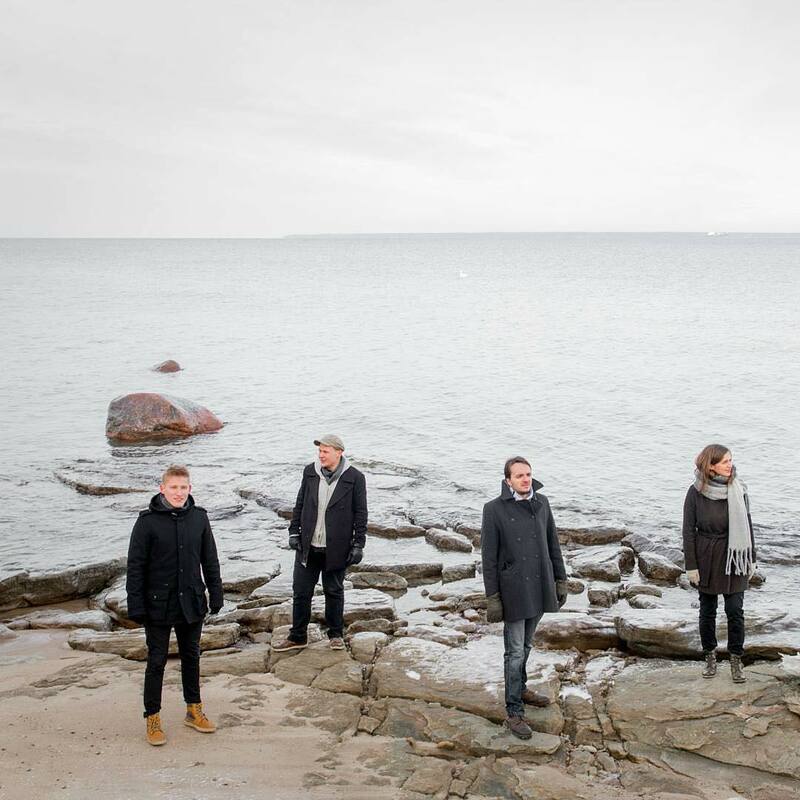 Kirke Karja Quartet has played together since 2015 and they are mainly performing the music written by a pianist Kirke Karja. The other members of the quarter are Kalle Pilli (guitar), Martin-Eero Kõressaar (double bass) and Karl-Juhan Laanesaar (drums). The group has released their debut album. In 2014 Kirke Karja won the prestigious Estonian Young Jazz Talent award. jazzahead! is an international industry meeting for the jazz professionals from all over the world with an integrated showcase festival. Music Estonia's and Estonian Jazz Union's joint delegation will participate at the fair taking place on April 19–22 2018. More info about European Jazz Meeting showcase.